I absolutely agree! I am starting to love maxi skirts more and more now. And I'm also loving all the looks for Autumn in high street shops. 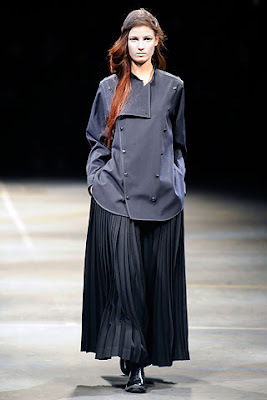 Understated but so fashion forward! I was just searching for some nice skirts when I decided to check your blog and, surprise! !, you had this post about maxi skirts! 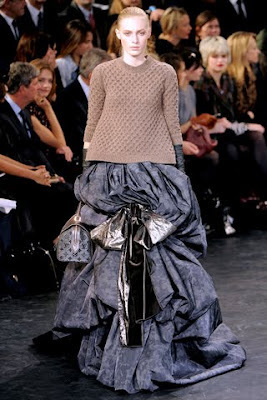 I agree there are many styles out there on the runways, but not as many when you go out shopping. I happen not to like the tiered kind of skirt, so it's quite difficult for me to find pieces that I can be used both at work and in more casual situations. 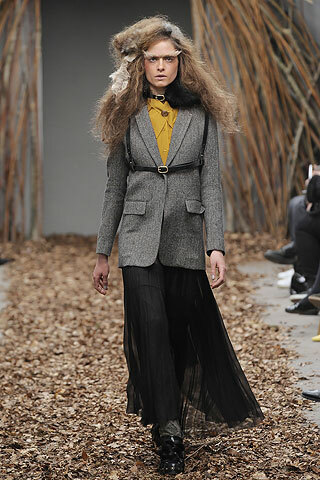 That being said, I'd probably go with MaxMara's styles and add colored accessories to brighten up the look a bit. @Mah; If you have limited sewing skills you could make you a few skirts. Go to the closest fabric store and search out the "easy" patterns. At the most they have 4 pieces and usually can be made with a machine in an hour. I think MaxMara, and Van Noten and Kenzo are all nice. 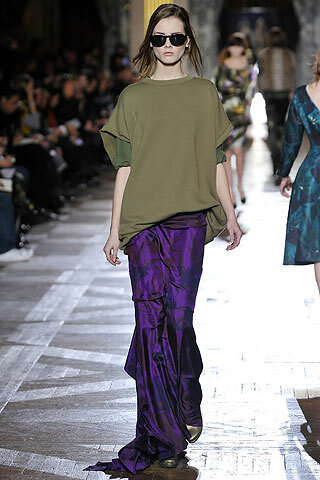 However the Van Noten would probably need some adjustment as it looks a bit fitted. 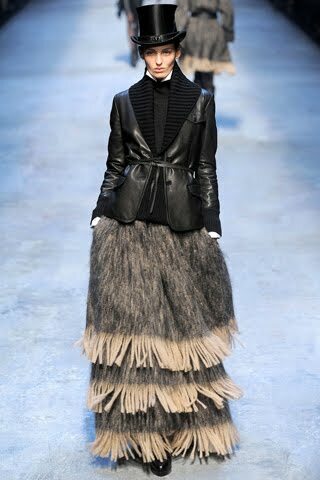 I'm sure the MaxMara would look lovely with Turkish style hijabs. Thank you Jana for your superb disemination. @Anonymous: I'm dying to get me a sewing machine and start making my own clothes. The issue is that where I live it's not that easy to find sewing machines - at least not for now. So I'll have to wait a bit, but insh'Allah I'll manage. Call me boring, but I love the first two ones and the Dries one. The others are way too funky for me. 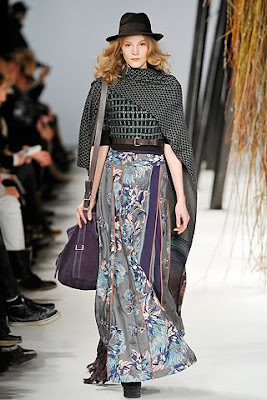 i love the maxi skirt and oversized jumper look- perfect for A/W and also good for hijabis!